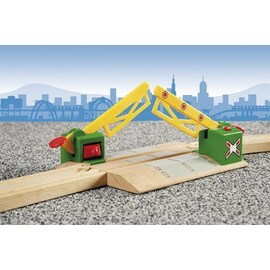 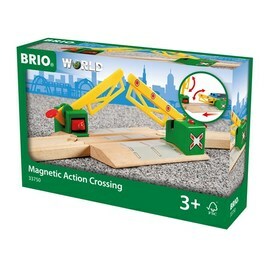 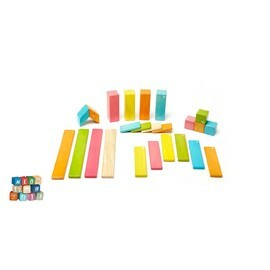 BRIO Magnetic Action Crossing for Railway is an exciting accessory that kids will love using with their BRIO Railway Sets. 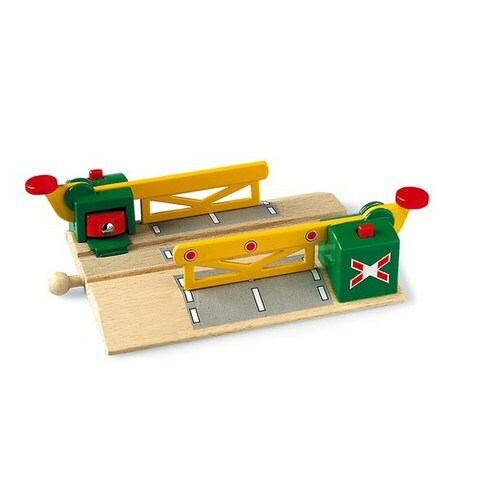 The magnetic action crossing ensures railway road traffic is stopped through the power of magnetism when a train is passing by. 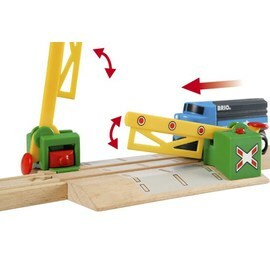 Push down to lift the bar and let the cars cross the train tracks. 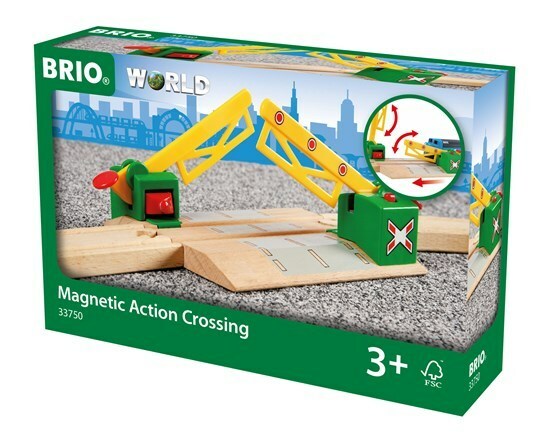 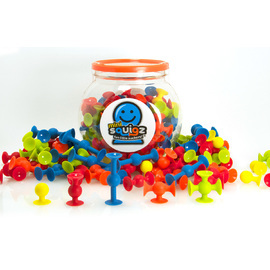 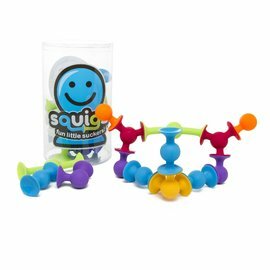 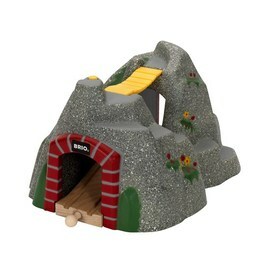 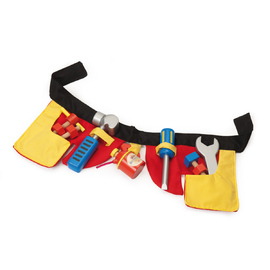 This functioning accessory can be used in conjunction with all other BRIO Train World products to inspire new role play adventure opportunities! 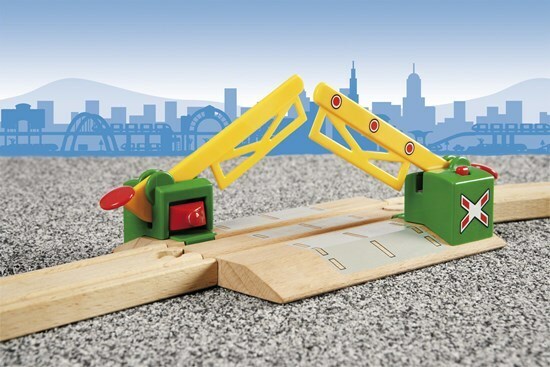 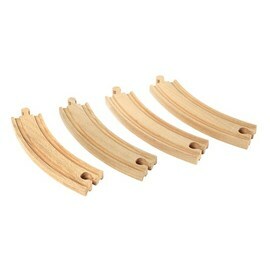 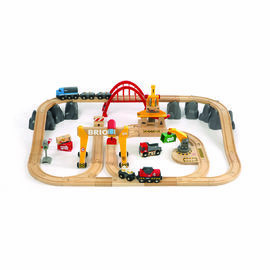 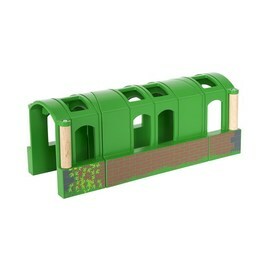 Be sure to check out our wide range of additional BRIO Railway trains, tracks, switches and accessories. 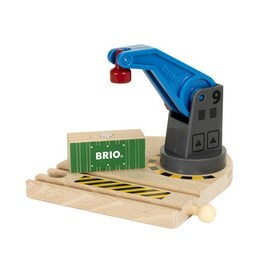 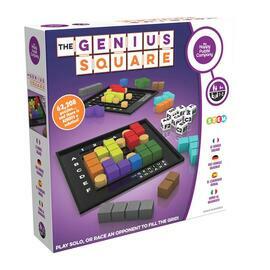 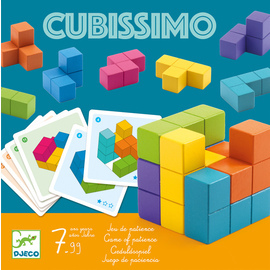 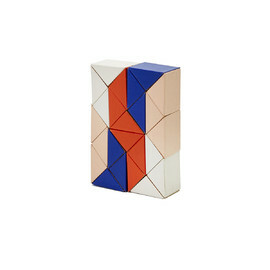 With its roots in Osby, Sweden, BRIO was founded more than 100 years ago and has stuck to its play-philosophy of producing products to encourage and open up a whole universe of fun, where the only limitation for kids is their own imagination. 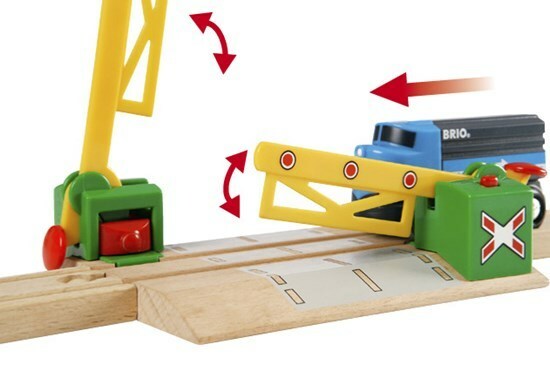 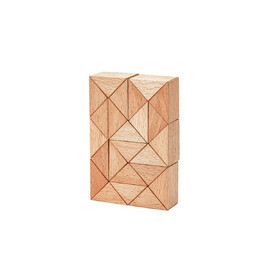 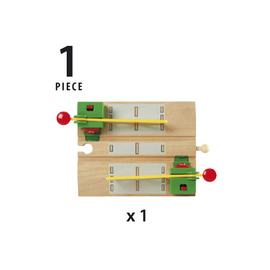 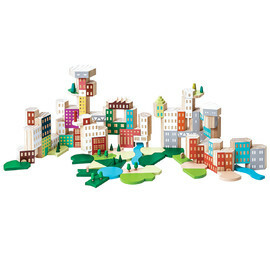 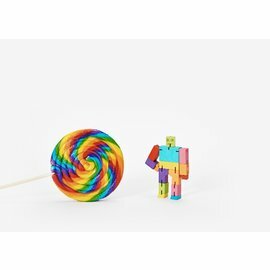 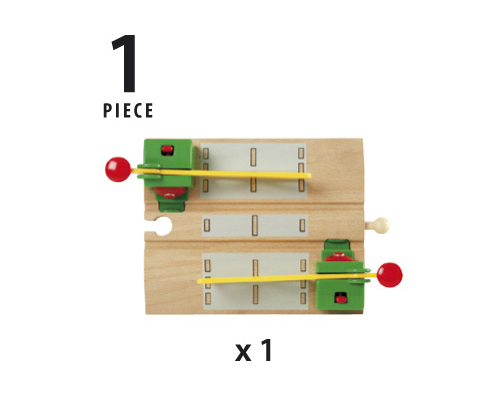 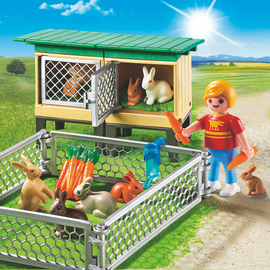 With a growing commitment to producing environmentally friendly and ecologically sustainable toys, Brio have sourced all their timber since 2014 from FSC-labelled renewable forests, of which the majority is beech wood. 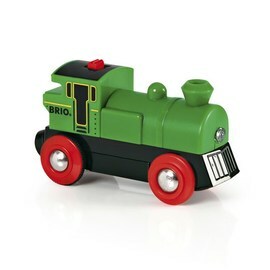 All Brio’s plastic products are phthalate free and extremely impact-resistant meaning they are safe to use and built to stand the test of time.